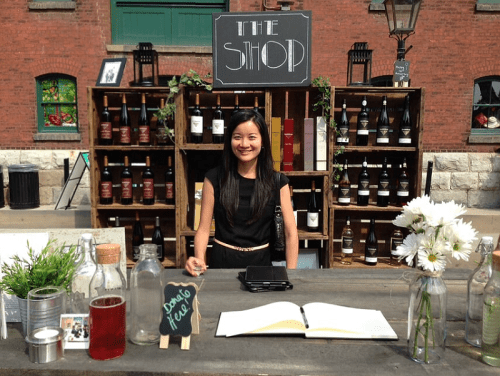 Our staff had fun in the sun working at a wine event in the beautiful distillery district area of Toronto. Our staff of legal drinking age and their friends who attended this VIP event got paid to enjoy gourmet food, music, and a “wine stomp”. Just another example that working with us and our fantastic clients is always fun and always pays great! Visit www.nationaleventstaffing.com to find out more and to start working great events Canada and USA today!